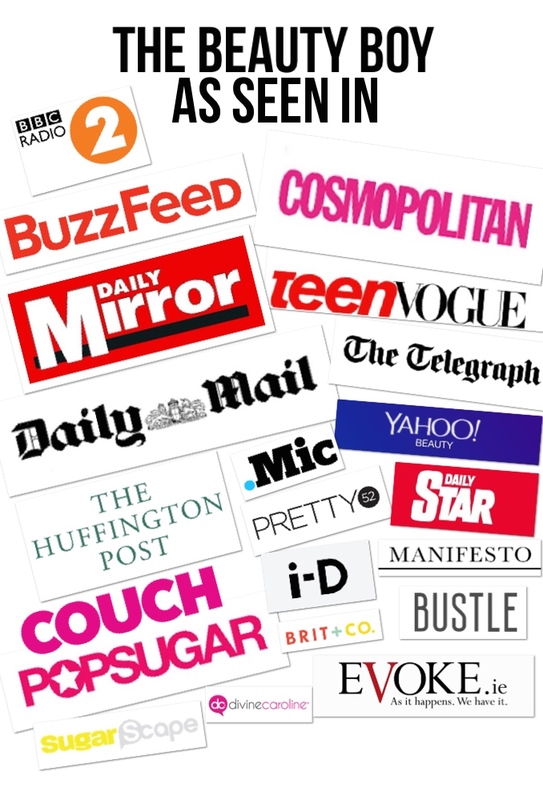 Featured in Cosmopolitan online on Friday 8th April. 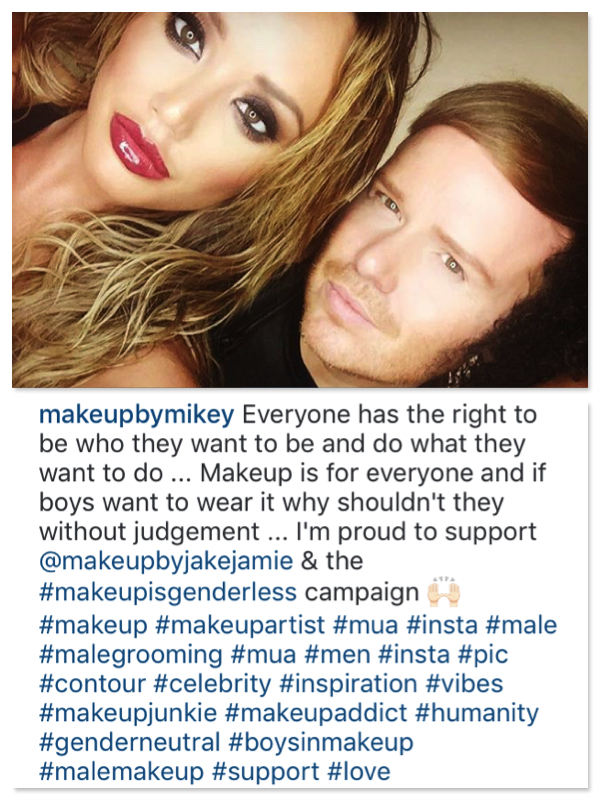 Thank you so much to everyone that has got involved with my #MakeupIsGenderless campaign over on Twitter, Instagram and Facebook so far! It's not too late to get involved and show your support. Together, we can make a HUGE difference. 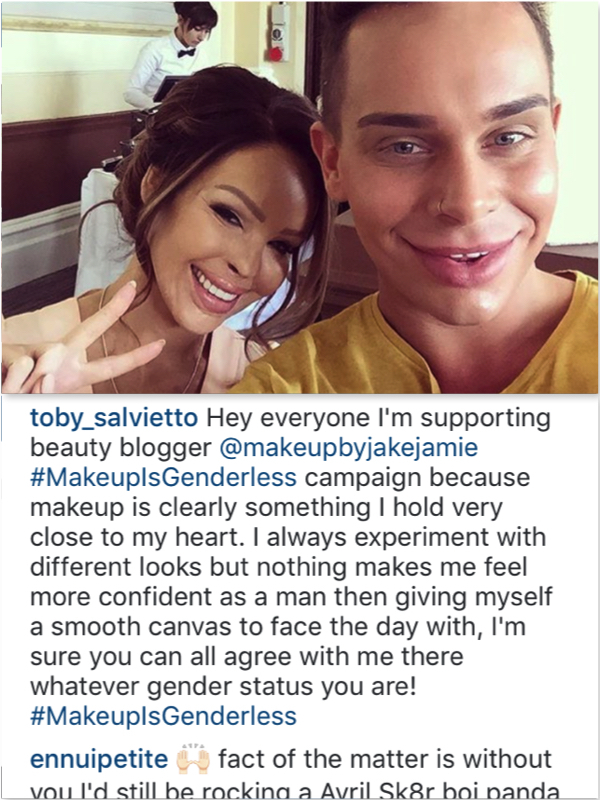 Toby Salvietto, makeup artist to Katie Piper, Vogue Williams, Michelle Mone, Dr Dawn Harper & Nadine Coyle. 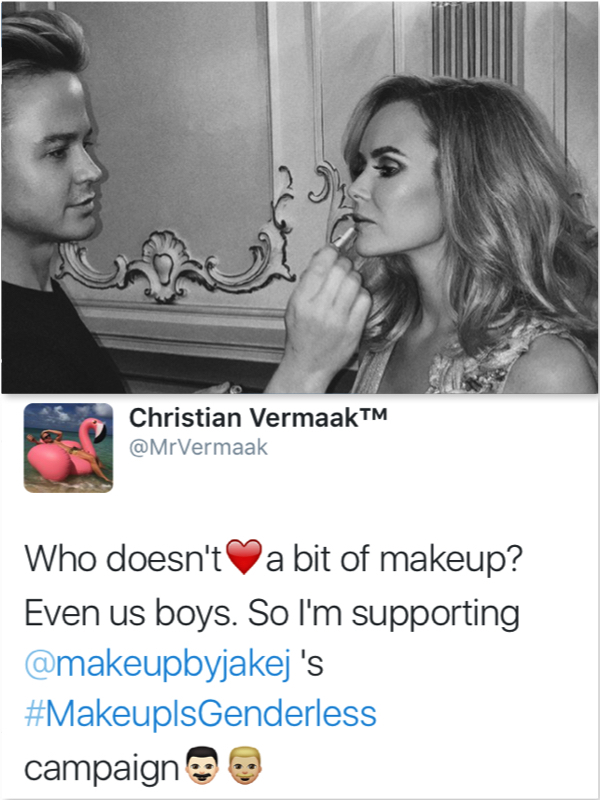 Christian Vermaak, makeup artist to Amanda Holden, Kylie Minogue, Caroline Flack, Dannii Minogue, Emma Bunton, Melanie C and Tess Daly. 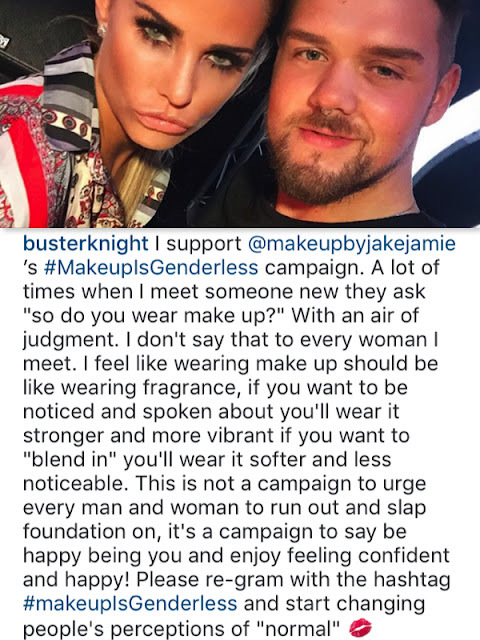 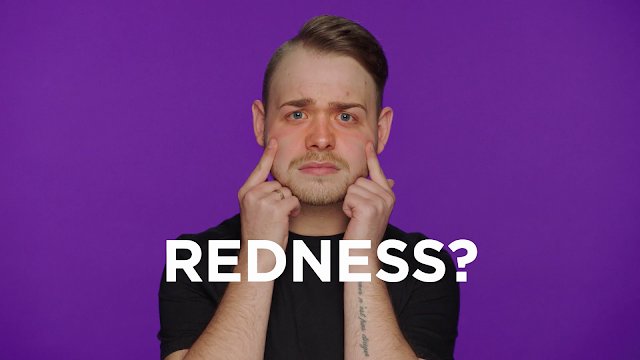 Buster Knight, makeup artist to Katie Price, Lauren Goodger, Uzo Aduba, and Laura Whitmore. 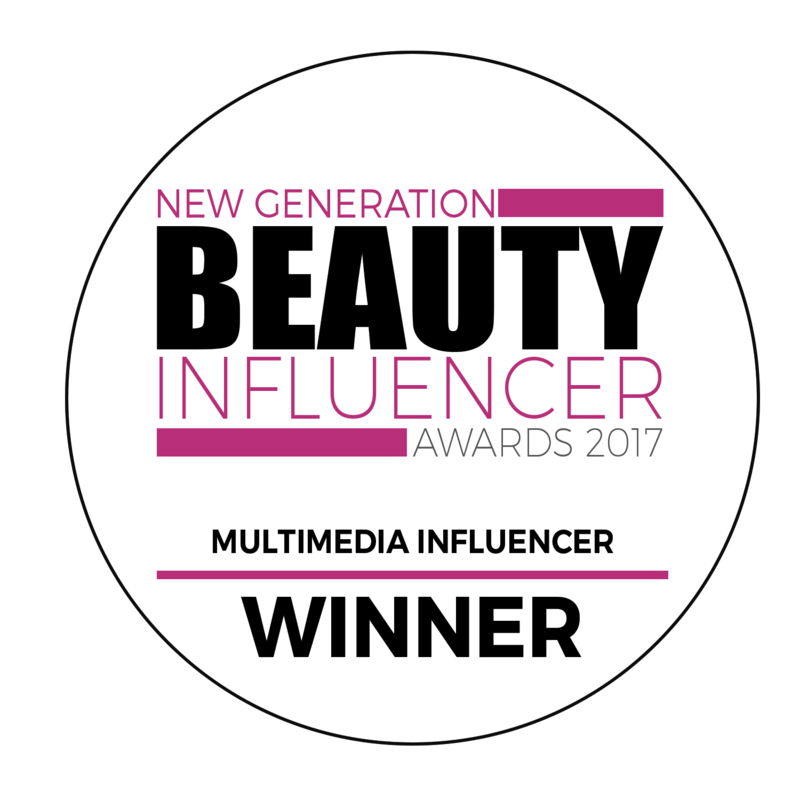 Mikey Phillips, makeup artist to Charlotte Crosby, Binky Felstead, Vicky Pattison, Fearne McCann, Billie Faires and many more. 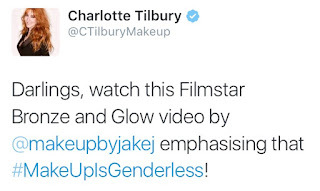 AND... World-famous makeup artist CHARLOTTE TILBURY also showed her support by getting in on the hashtag!